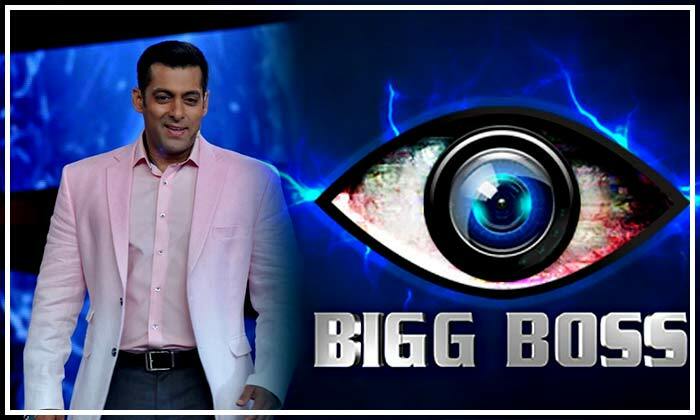 You are at:Home»Women's Kitty»Know More»Do You Know What Are All The Bigg Boss Winners Doing These Days? Do You Know What Are All The Bigg Boss Winners Doing These Days? With its new season on air, Bigg Boss has been the talk of the town since then and in fact, much before. Mind you, it takes a lot to run this show. From keeping the fun element intact to revealing their evil side, the contestants have done everything to keep the audiences hooked. So, here is a quick look at the contestants who took the Bigg Boss trophy home in previous seasons and what are they up to these days. 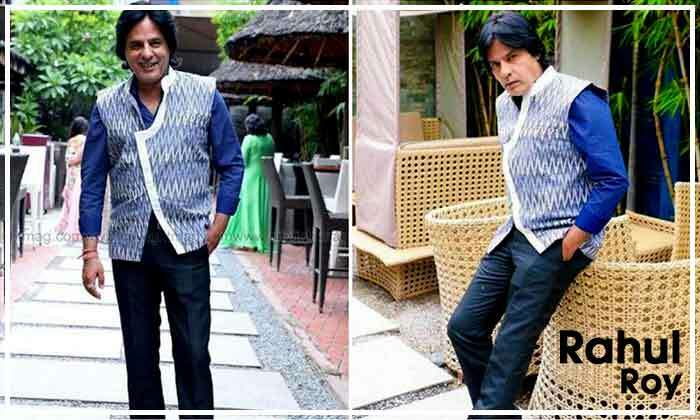 Rahul Roy, the heartthrob from the 90s who made the mark on every girl’s heart from his musical hit ”Aashiqui”. The former model, actor, producer was the winner of first season of Big Boss. The actor has gone through major transformation for his upcoming film ”Welcome to Russia”. Keep your fingers crossed, hoping he will repeat the history and rule the nation’s hearts once again. 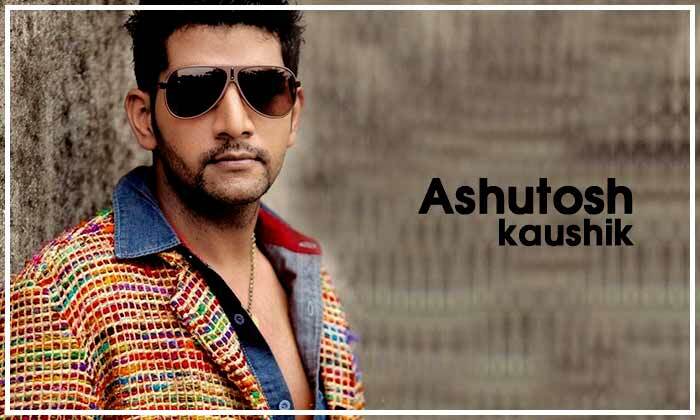 Ashutosh Kaushik, the rustic villager from Saharanpur UP, managed to win the second season of Bigg Boss in the year 2008. He tried his hands in acting and acted in a film called ”Lal Rang” but the film bombed at the box office. He again starred in Tigmanshu Dhulia’s “Saheb, Biwi and Gangster Returns” but that didn’t go well either and Ashutosh packed his bags and went back to his hometown. These days he is running a dhaba along with his brother and is staying away from the limelight. 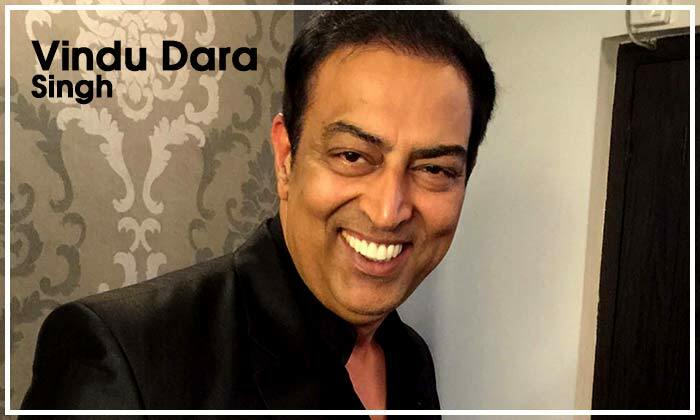 Son of late Mr Dara Singh, the original muscle man of Bollywood, , Vindu Dara Singh won the third season of Bigg Boss in 2009. Post winning, he guest appeared in films like Son of Sardar, Housefull, and many other shows on the silver screen. He suffered a big blow when his name cropped up in the IPL betting scandal. The actor even spent some time in jail. After that he worked in a few films like Famous Ho Gaya, Jatt James and these days he is a part of an ongoing Hindi play called ”Hello Darling”. The famous Prerna of Kasauti Zindagi Kay managed to win the fourth season of Bigg Boss. 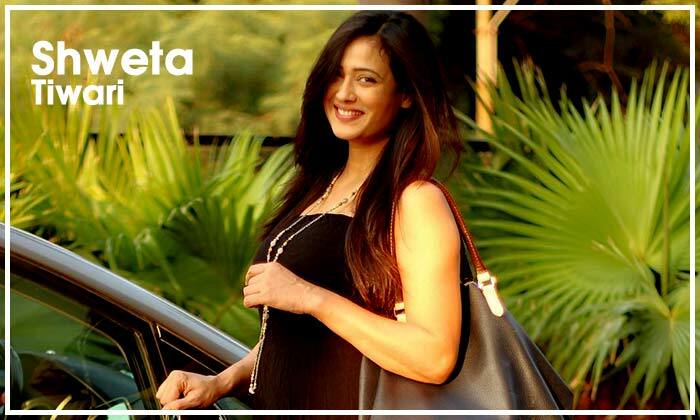 After that Shweta Tiwari has been on the roll and participated and managed to win the dance reality show ”Jhalak Dikhla Jaa”. Later she married her boyfriend Abhinav Kohli and became a mother yet again to a baby boy called Reyansh. However, the latest reports state all is not well between the couple and they may divorce soon. 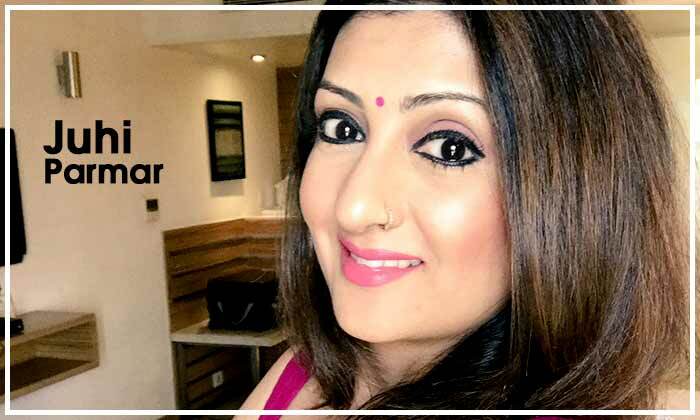 Millions of heart broke with this news but Shweta is dealing with all this and focusing on her comeback with the film Six X.
Juhi Parmar of the Kumkum-Ek Pyara Sa Bandhan fame won the season five of Bigg Boss. Juhi didn’t take up any more projects after winning Bigg Boss in the year 2011 as she wanted to spend more time with her family. But sadly, her marriage with her husband Sachin Shroff broke and the couple called it quits in mid of 2018. They have a daughter together whose custody is with Juhi. Now Juhi is trying to revive her television career and she was seen as Chayya in the mythological show called Shani. 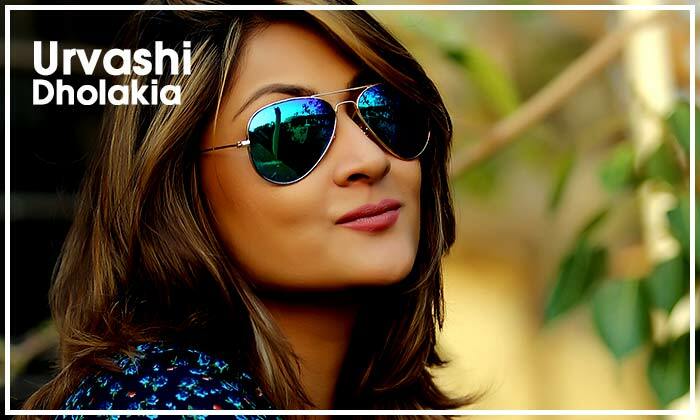 Urvashi Dholakia perfectly nailed the vamp called Komolika in the TV show Kasauti Zindagi Kay. She won the season 6 of the show. Post winning, she took a break from the television industry. Lately she celebrated her twins’ 23rd birthday and wished Hina Khan good luck for portraying the role of Komolika in Kasauti Zindagi Kay 2. These days she is playing the role of Queen Irawati in the television show called Chandrakanta. That’s all folks! It appears all these celebs used Bigg Boss’s platform as a launch pad to taste the fame once again and they didn’t fail!